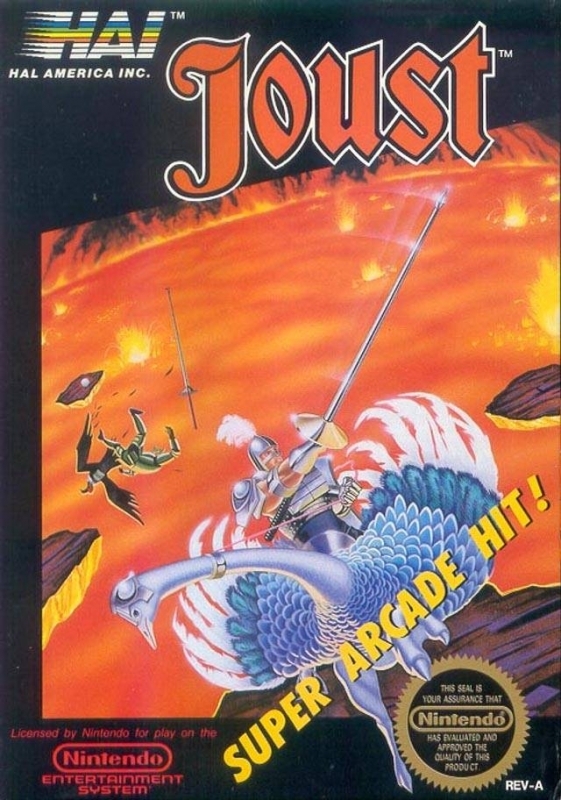 In the medieval age, knights were proving their skills and bravery by playing the game called JOUST. 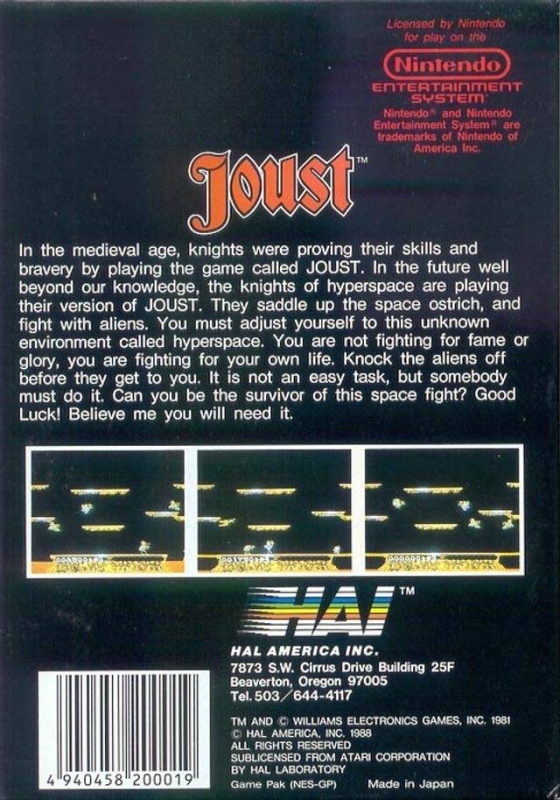 In the future well beyond our knowledge, the knights of hyperspace are playing their version of JOUST. 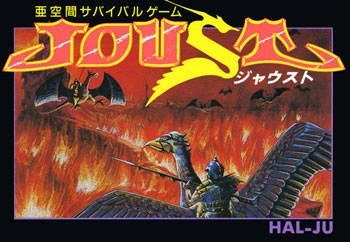 They saddle up the space ostrich, and fight with aliens. You must adjust yourself to this unknown environment called hyperspace. You are not fighting for fame or glory, you are fighting for your own life. Knock the aliens off before they get to you. It is not an easy task, but somebody must do it. Can you be the survivor of this space flight? Good luck! Believe me, you will need it!